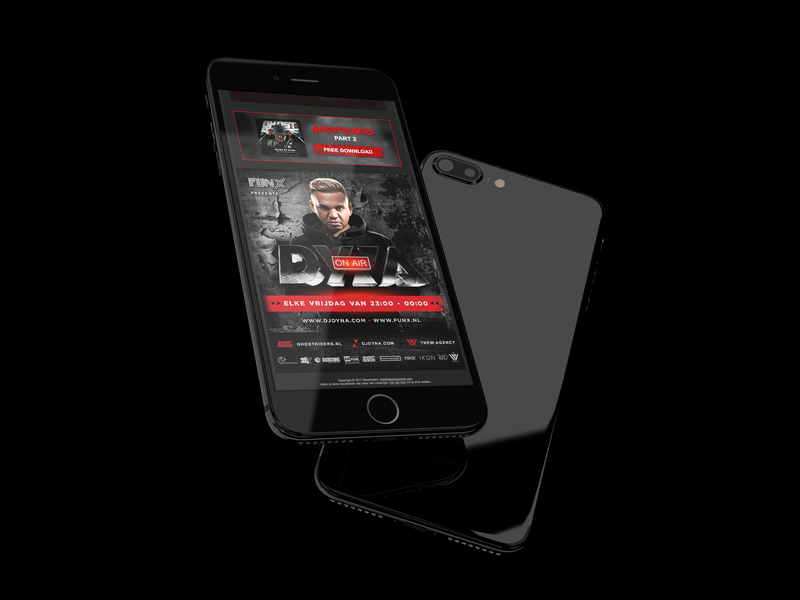 DJ Dyna proves to be one of the most versatile Dutch DJ artists. His passion for music results in a unique blend of Latin / electro / eclectic sounds and led to many collaborations with renowned artists. Ever since 2014 we design and maintain the website. 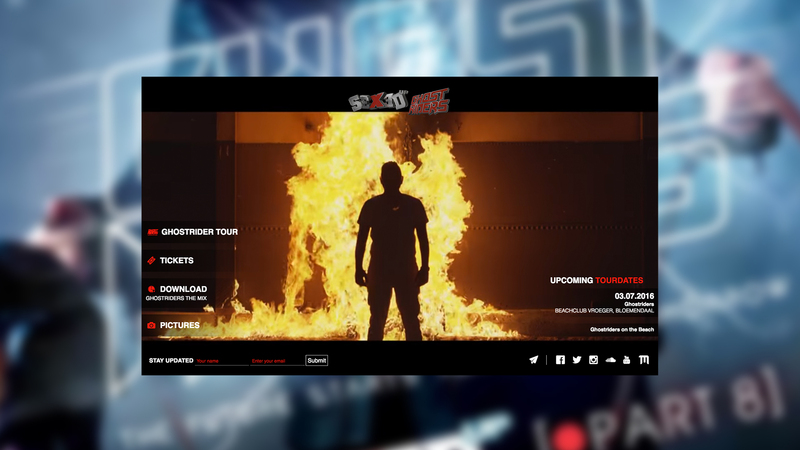 Here the fans can download his mixtape and buy tickets of the events where he will showcase his talents. 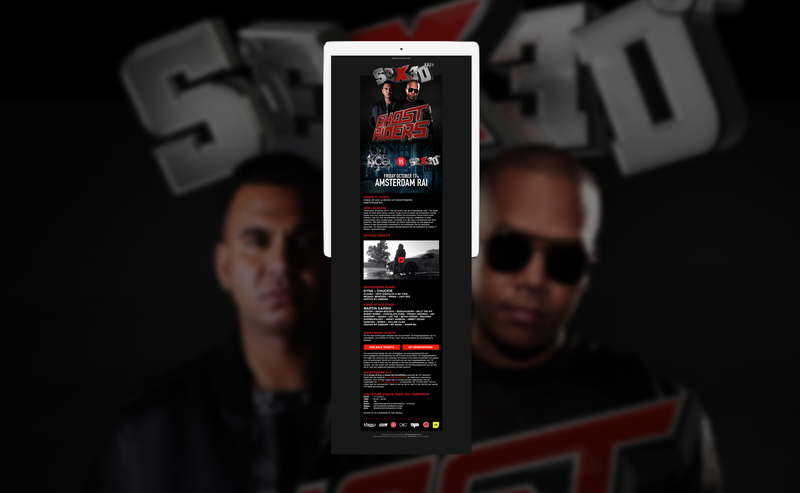 To keep in touch with DJ Dyna we monthly create and develop multiple newsletters.